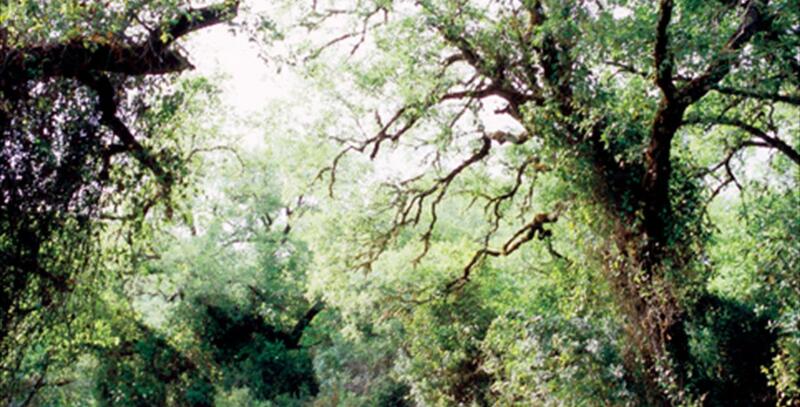 Stretching from the province of Cádiz into part of Málaga, the Los Alcornocales Natural Park is the most productive body of cork oak forest in all the Iberian Peninsula, and one of the most important in the world. Its irregular, multiform terrain is caused by the presence of bodies of water throughout the area, which accompany the rocky topography. These form rivers, streams and reservoirs that supply the population, in addition to being suitable for fishing and other leisure activities. 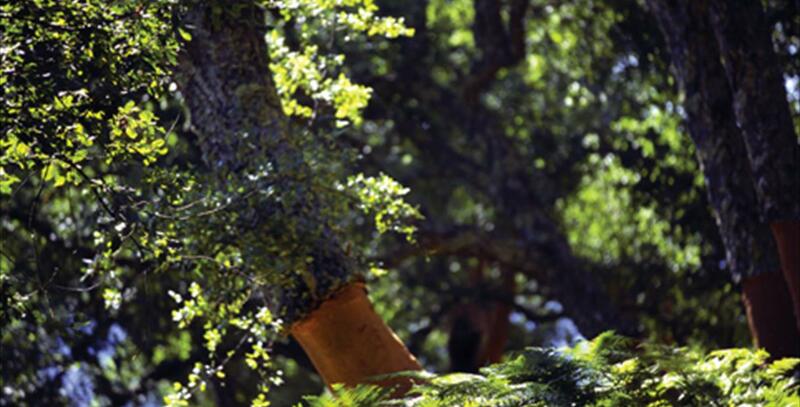 Granted natural park status in 1989, the park occupies a protected area of 170,025 hectares, of which only 12,289 belong to the province of Málaga, or more specifically to the municipality of Cortes de la Frontera. 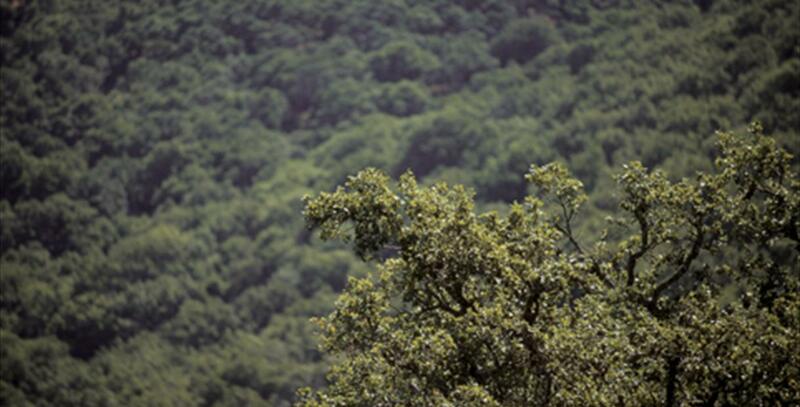 The vegetation is diverse and requires high levels of moisture. Visits to the area will be experience a series of aromas and the typical woodland sounds, such as the song of kingfishers or finches. 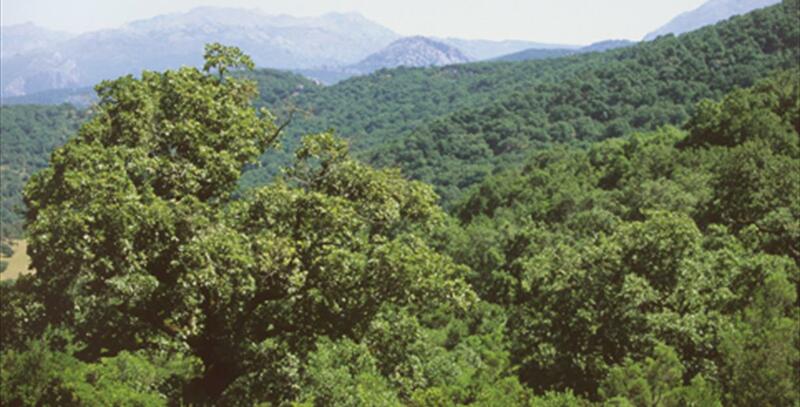 The Park’s fauna includes large animals such as the roe deer, fallow deer and smaller mammals such as badgers and mongooses The park offers activities from climbing and potholing to mushroom foraging, as well as descending canyons such as the Buitreras Gorge, which has Natural Monument Status.